An oft repeated story is that the tractor manufacturer Lamborghini started building fast exotics because Enzo Ferrari would not build a special car for Mr. Ferruccio Lamborghini. People do the strangest things when motivated to succeed. 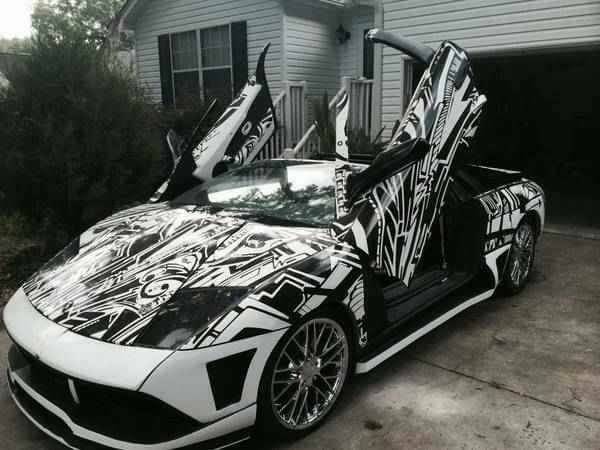 Perhaps the builder of this next thing wanted a Lamborghini, but didn't want to pay the crazy premium for a modern exotic or perhaps he wanted to besmirch the good name of Lamborghini...either way, this thing makes a statement. 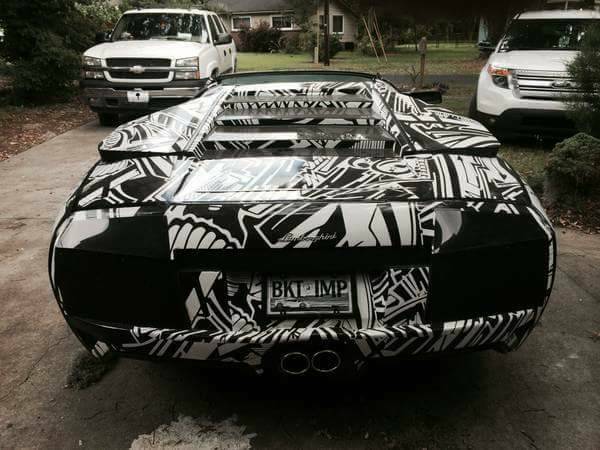 Find this 2006 Lamborghini Murcielago Replica Project offered for $12,000 near Atlanta, GA via craigslist. Tip from Richard. The seller doesn't specificy the OEM of the kit parts -- but it is probably one of a handful listed over here on kitcarlist.com. The transam maintains its front-engine, rear-drive setup, which is unfortunate, because a mid-engine kit would be so much cooler. Or, as my grandfather would say, "You can't polish a turd." I think seller was mistaken... he meant to say, "My gain is your loss." Nothing generates confidence in a project like taking it off the hands of someone who got it wrapped before they got it running. Dual radiators?! No title?! $4500 fake sharpie wrap?!? What the heck is going on here. 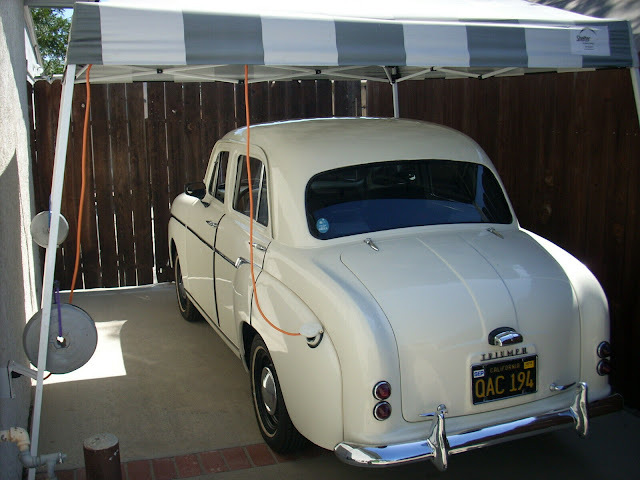 I think one is an a/c condensor? But... yeah. Have to agree. That's one hot mess. "Just don't got time to work on it" and the final knee to the groin: automatic transmission. So much WHY? in one car. 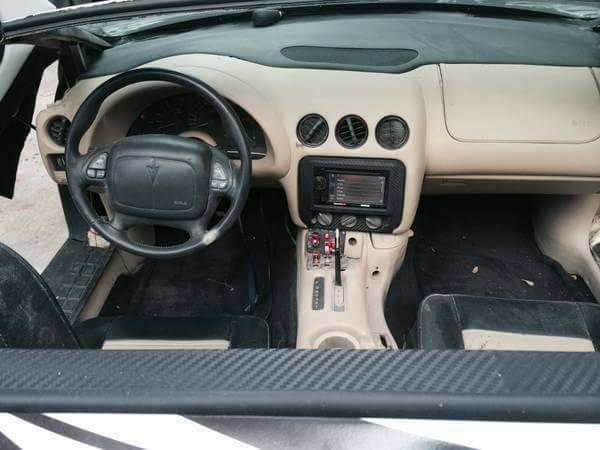 I think that wrap is designed to be stealthy or hurt your eyes if you go to deep in the details..ugly as sin under the hood with wires to no where only to be matched by the stock GM Plastic interior that is cheap & fugly also.